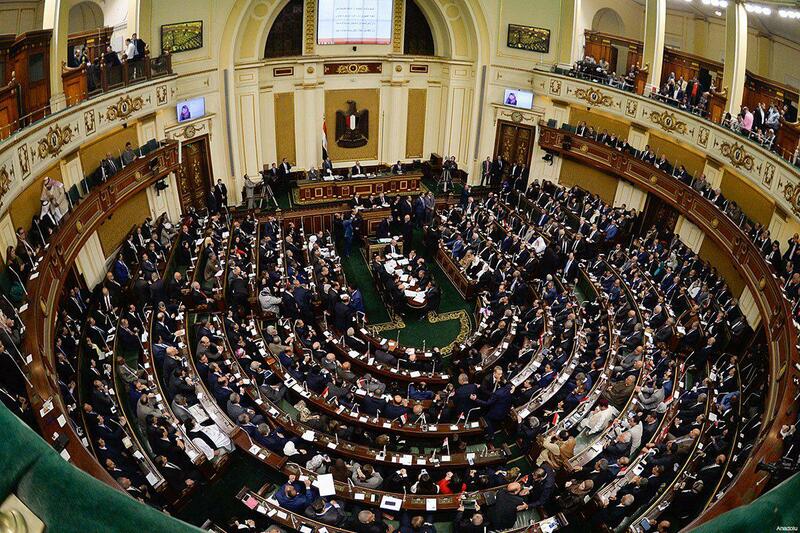 Several members of the Egyptian Parliament have called on the speaker to launch an investigation into claims by some citizens that they bought from some deputies annual Hajj visas offered to the Egyptian parliament by Saudi Arabia few months ago. The North African country is rocked by scandals after owners of some travel agencies organizing Hajj trips publicly claimed that they bought visas from lawmakers. Hussain told the local media that he bought each visa for around $2,800. Other agencies claim they got similar visas for $5,380. Saudi Arabia this year offered around 1,800 visas to the MPs following approval by lawmakers in June of the secret deal between Egypt and Saudi Arabia over the transfer of Tiran and Sanafir islands to Riyadh. The deal was struck in April 2016. If shared equally, each lawmaker was to receive 3 visas. Pro-regime lawmaker Mustafa Bakri urged the parliament speaker to launch a probe into the alleged scam. “In view of the seriousness of this information and its impact on the reputation of the parliament, I request the head of the parliament to open an urgent probe,” Bakri said in a statement. “The assembly is one of state institutions engaged in fighting corruption and issuing legislation. There must be a strong stance as this case represents a serious form of corruption,” Bakri said. Several other MPs have joined the call for investigation. “This is unethical. 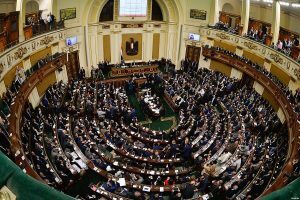 The whole truth should be disclosed,” MP Atef Abdul Jawad said. “Either we monitor and expose corruption or there are among us some who are not qualified for this patriotic mission,” he added. In 2005, the parliament under Hosni Mubarak suspended and expelled one lawmaker after he sold Hajj visa offered to him for free, online Zawya reports.